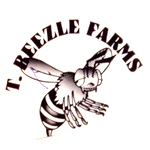 T Beezle Farms is a California-based extraction company that provides medical cannabis patients in California with hash. 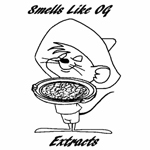 It was founded by Taylor Beezle, a winner of multiple Emerald Cup concentrate competitions. In addition to other awards on their mantle, T Beezle Farms won back-to-back solventless hash competitions at The Emerald Cup in 2011 and 2012.